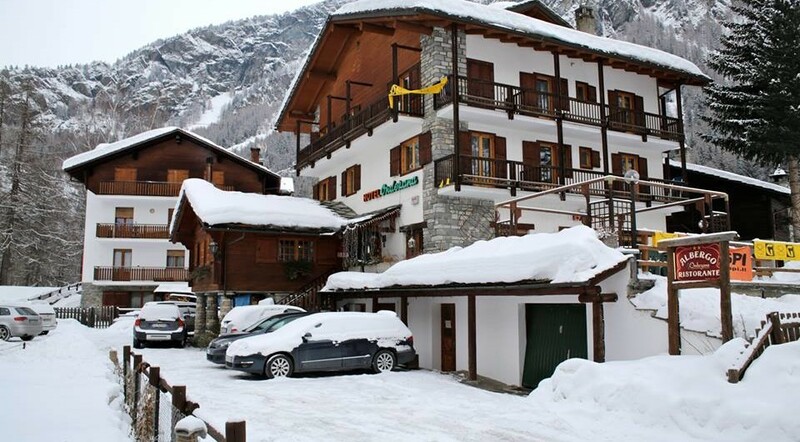 Autostrada A5 Torino-Aosta-Courmayeur, uscita Aosta Ovest o Est, strada regionale n° 47 per Cogne. Arrivati in capoluogo seguire le indicazioni per la frazione di Lillaz a 3 Km circa. Per chi arriva dal Tunnel del Monte Bianco o dal colle del Piccolo San Bernardo statale 26 sino al bivio per Aymavilles e poi strada Regionale n 47. 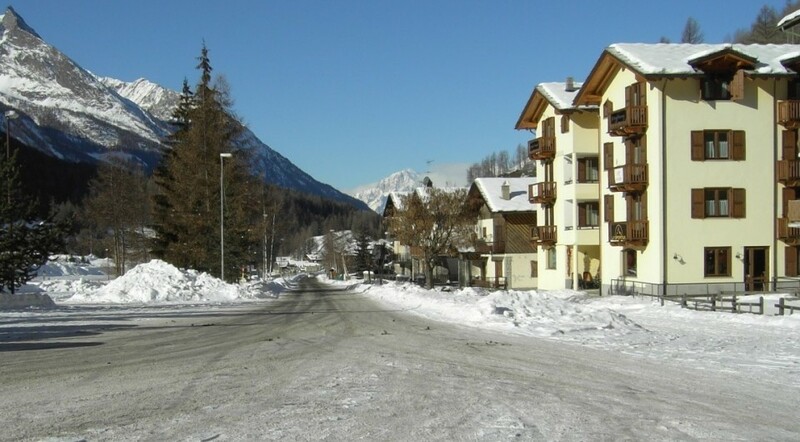 Buon collegamento con autobus di linea da Aosta a Cogne capoluogo e viceversa dove, previo preavviso, possiamo venirvi a prendere. “The residence Les Nigritelles, the result of a restructured family home managed by us, the owners, is located in Lillaz, pretty village in the town of Cogne. Nestled in a mountain ambience with wonderful views, rich in history and culture, Lillaz is an ideal place either to spend your holiday in peace, or to practice your favourite sports. It is an excellent starting point for trekking and mountaineering, for easy walks where you can bring the children along, for mountain biking, for cross-country and alpine skiing, for hikes with snowshoes, for ice climbing. If you come and visit us, we can tell you about the history and the traditions of our country, suggest places and itineraries to suit your tastes and possibilities. 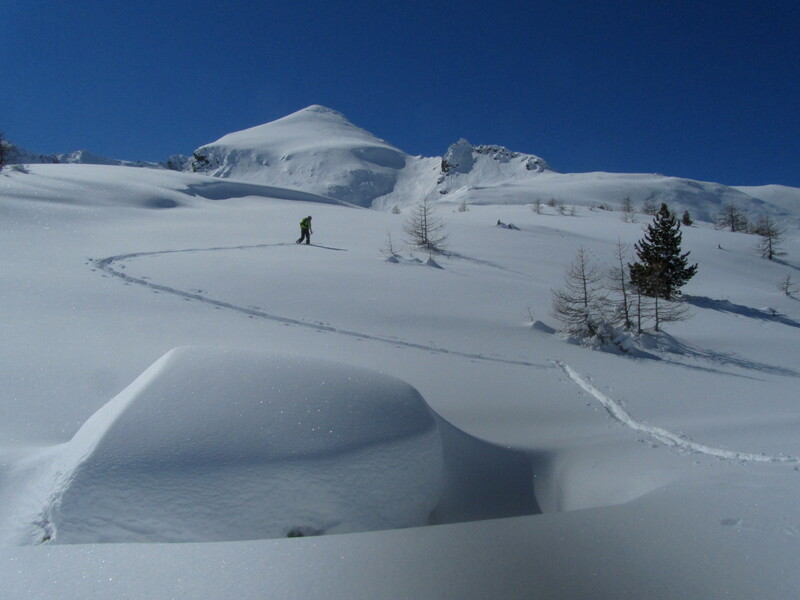 On the occasion, you could be guided by the friendly mountain guide Alberto Silvestri. If you want to taste typical dishes, you should dine at the nearby Hotel Restaurant Ondezana. SINCE WE CARE FOR A CLEAN ENVIRONMENT, IN OUR RESIDENCE WE USE RENEWABLE ENERGY FOR HEATING, AND FOR THE PRODUCTION OF HOT WATER: A PELLET BOILER, INTEGRATED BY 48 SQUARE METRES OF SOLAR COLLECTORS.